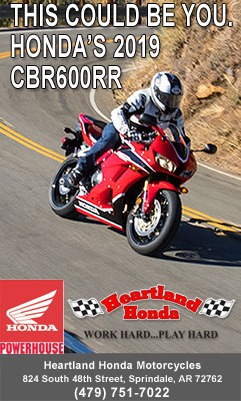 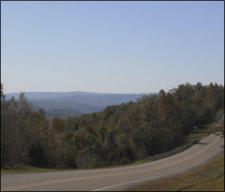 This 133 mile ride is one of Arkansas premier rides. 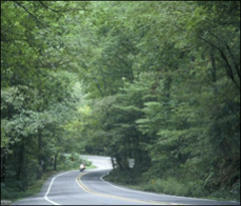 The rugged and forested Boston Mountains region of the Ozark Mountains provides the setting for this route, which often runs through a tunnel of foliage during spring, summer and fall. 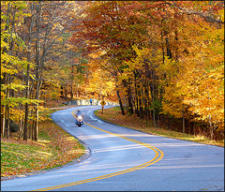 Spring wildflowers and brilliant autumn foliage make the route especially popular during those seasons.